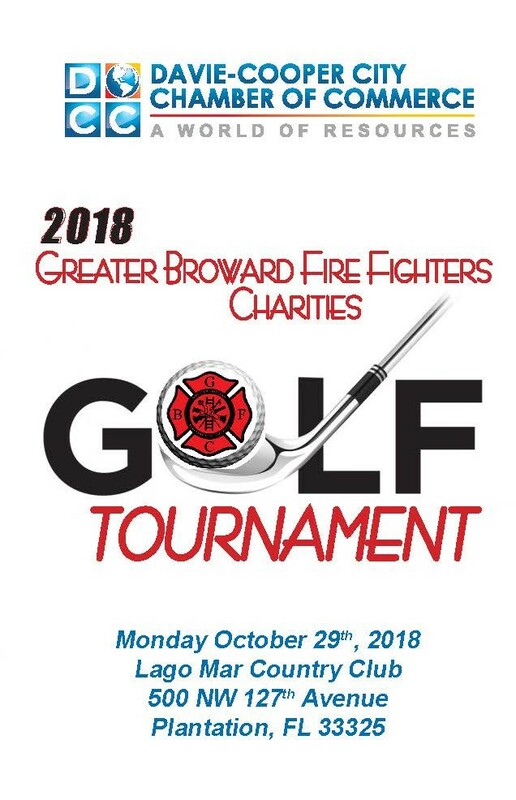 Broward County Council of Professional Fire Fighters is with Steve Bertuccio and 5 others. It was great meeting you all yesterday. I’m honored to have been endorsed. Thanks so much for the opportunity. I’m looking forward to being a strong advocate for District 98. Broward County Council of Professional Fire Fighters updated their cover photo. Broward County Council of Professional Fire Fighters added 2 new photos. 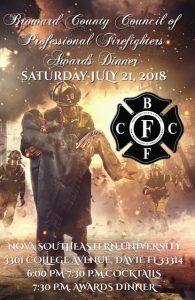 Broward County Council of Professional Fire Fighters updated their profile picture.